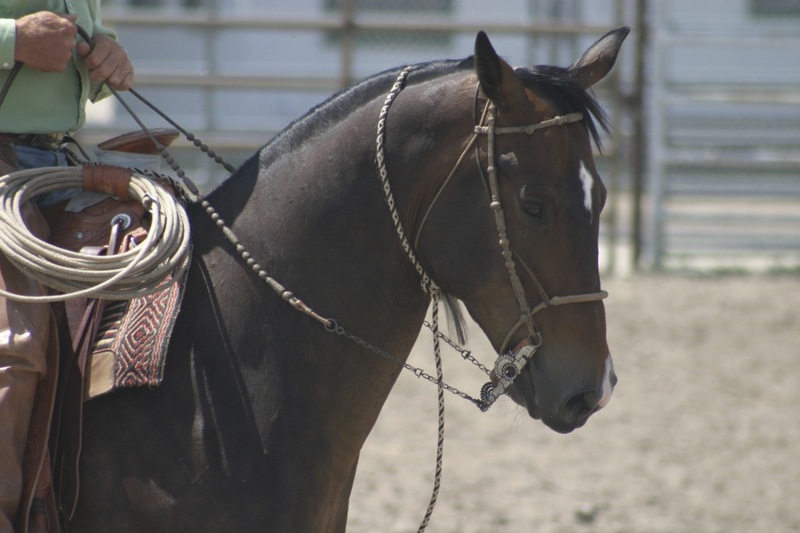 Natural Horsemanship – which focuses on the well-being of the horse-is a style of handling horses where you “work with the nature of the horse rather than against it.” It will be a hallmark of the proposed Umatilla Tribal Horse Program. Actually, this technique is much based on “old Indian Tricks” for gentling horses. Cayuse horsemen of old were said to breed and raise horses that were almost human. 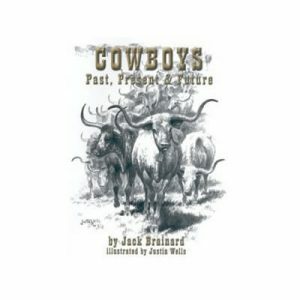 The following paper actually contains few traditional Indian Horsemanship practices, which whites often referred to as Old Indian Tricks, an admiring phrase you still hear at natural horsemanship clinics. Pulling a bunch of these together would require months of library work and is not the subject, strictly, of the current study. 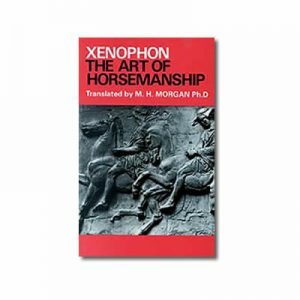 But the following essay captures-in a useful form-much of the basis of Indian horsemanship at its best. To help get that essential philosophy established in the Umatilla Horse Program one should call upon the horse elders, like Mr. Ham Patrick, Chief Raymond Burke, Inez Reves and many others. It’s still here. I know it when Mrs. Inez Reves smiles and asks, “How’s that pretty little black pony of yours?” She knows horses. It recently dawned on me (!) why horse trainers are trying to leave that profession while riding instructors are equally unhappy. In the first instance, the trainers know that most of the problems they solve with horses will re-occur because the trouble is with the riders and not the horses. And the riding instructors are frustrated dealing with owners’ horses who are only half-finished and with clients who have little knowledge of horses and what works with them. They simply don’t “know” horses. 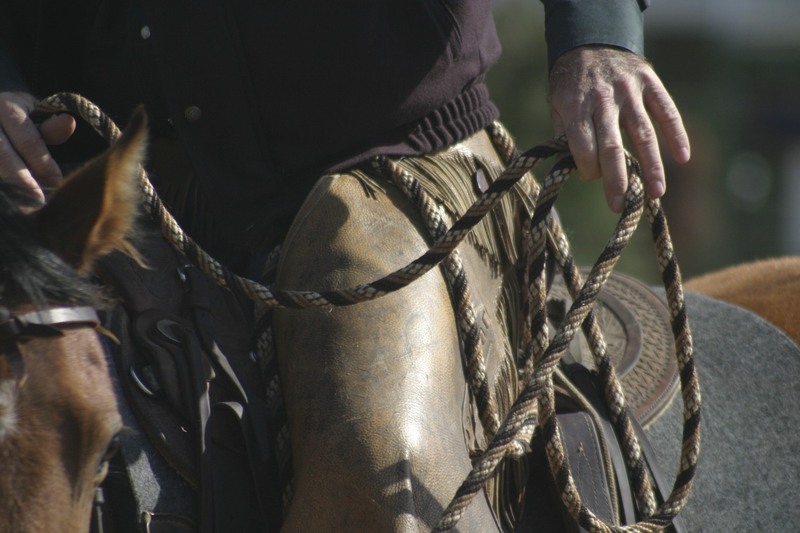 In the last fifteen years or so, horse training and riding instruction have come together in something called Natural Horsemanship. 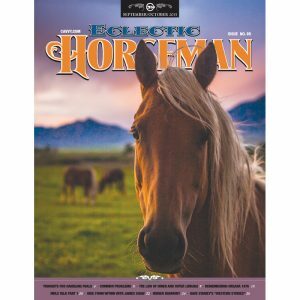 One hears the names Tom and Bill Dorrance, Ray Hunt, John Lyons, Pat Parelli, Monte Roberts, et al, a whole new clan of horsemen called “clinicians,” because they hold horsemanship clinics where you and your horse come to get better. But, as noted above, the truths of Natural Horsemanship are not new. Some Indians have known it forever. 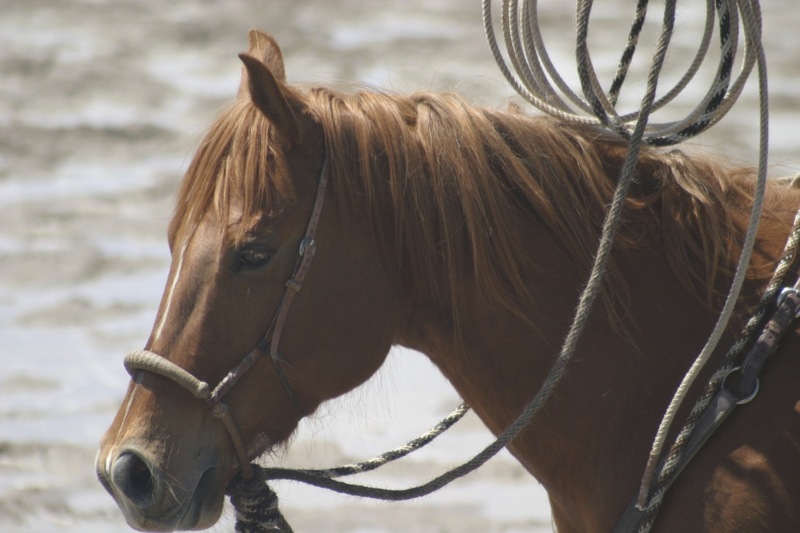 Second, if the Umatilla Confederated Tribes want to sell horses. . . Safe, willing, and beautiful horses, horses with life, sell. People want such horses. Just as organic, chemical-free foods bring a higher price, so do horses today find their natural market when they are bred, raised, and trained in a equestrian tradition that promotes proper temperament, behavior, attitude, aptitude, and reliability. People will buy Spanish Cayuse Indian horses when they sustain that kind of reputation. Add to the brand mix an “ability to inspire confidence” in their riders, well, you will have a horse easy to market, a winner. Given that level of hostility (one that still exists in both Indians and whites), it is essential that these gallant Cayuse horse comes home to an environment that respects them and is open to a fair demonstration of their abilities. For that, they require a partnership. Say folks, I need some help. I am a consultant to the Confederated Tribes of the Umatilla Indian Reservation, Pendleton, Oregon. 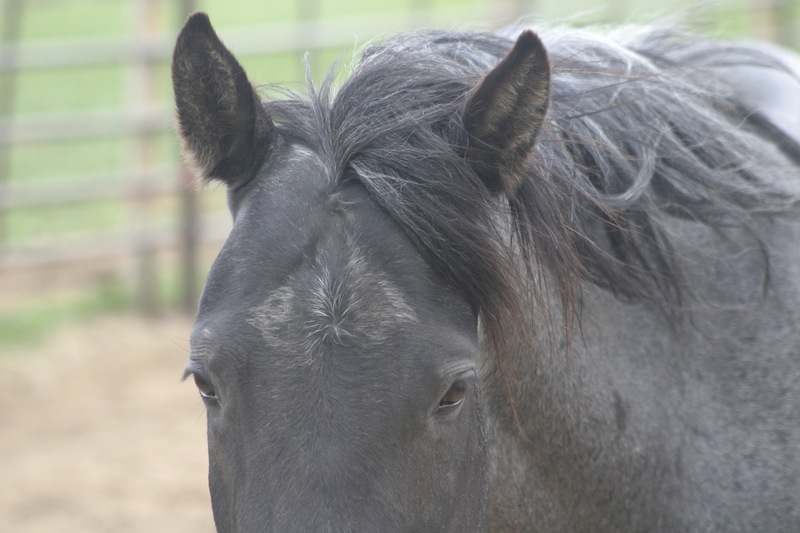 The Tribes are planning a program to bring back the original Indian horses, now registered with the Spanish Mustang Registry. 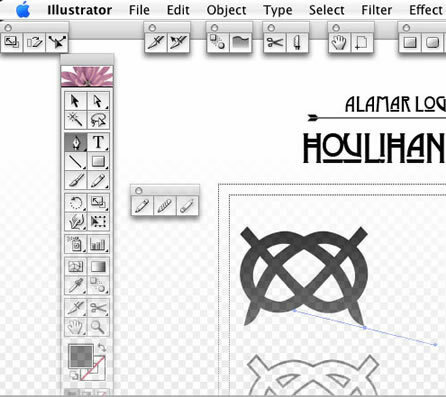 I am writing the plan. Recently an elder horseman and chief here on the Umatilla Reservation, Mr. Raymond “Popcorn” Burke, remarked that there were always Indians around here who were “gifted with horses,” who gentled them. Then there were those who liked to cowboy and break them. 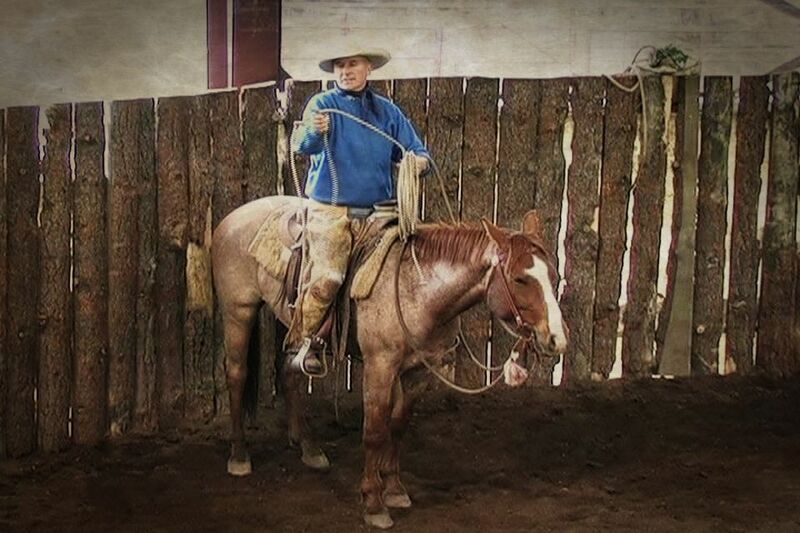 Another Tribal elder, Mr. Ham Patrick, says he likes a horse who has “a willingness to know you, to work with you.”Thus, it seems to me that so-called “old Indian tricks” and today’s Natural Horsemanship share much. I want to make this connection. 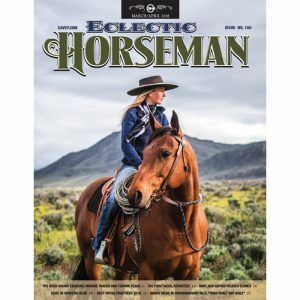 Anyone got a handy/short definition of Natural Horsemanship in general, something kinda generic? 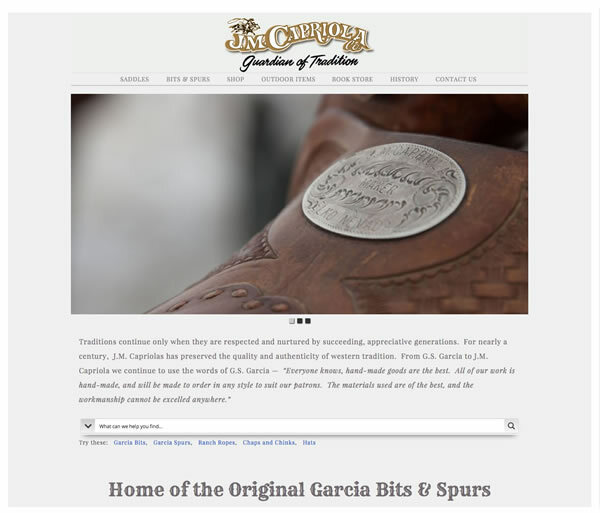 We have been discussing it on the Spanish Colonial Mustang website but aren’t there yet. Got any ideas?”>From my two WWW requests for help I received much guidance, including the following which I have edited some with attributions when I could. 10. 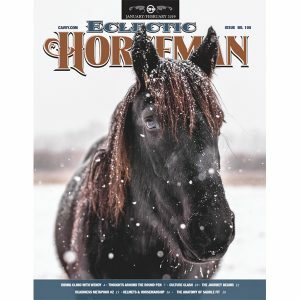 Dr. Robert Miller talks about “gentle training techniques.” and all “competent horsemen.” Such people are “able to communicate with and make docile the most difficult of horses.” He says natural horsemanship requires perception and sensitivity. 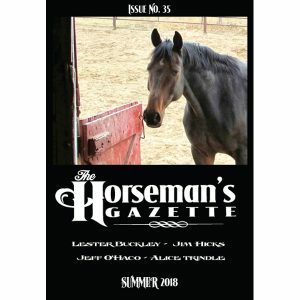 He also says it utilizes control of a horse’s natural flight response, which creates submissiveness if done correctly. That’s why trainers use round pens. – Cormac McCarthy, author of the Texas Trilogy including All the Pretty Horses. 20. “Two of the premises I work with are ‘reward the slightest try,’ and ‘make the right way easy, the wrong way alot of work.’ Of course these lessons also apply to people. 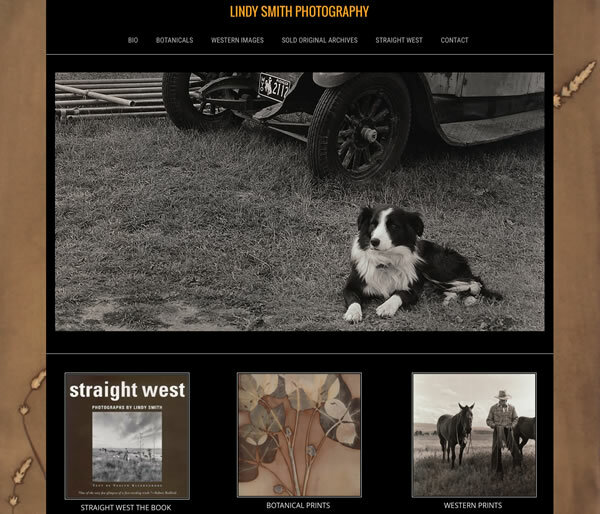 . . ” – Linda Royer, equine facilities architect. “To be alone with our war-horses at such a time teaches them to understand us, and us to understand them. My horse fights with me and fasts with me, because if he is to carry me in battle he must know my heart and I must know his or we shall never become brothers. I have been told that the white man, who is almost a god, and yet a great fool, does not believe that the horse has a spirit. This cannot be true. I have many time seen my horse’ s soul in his eyes. And this day on that knoll I knew my horse understood. 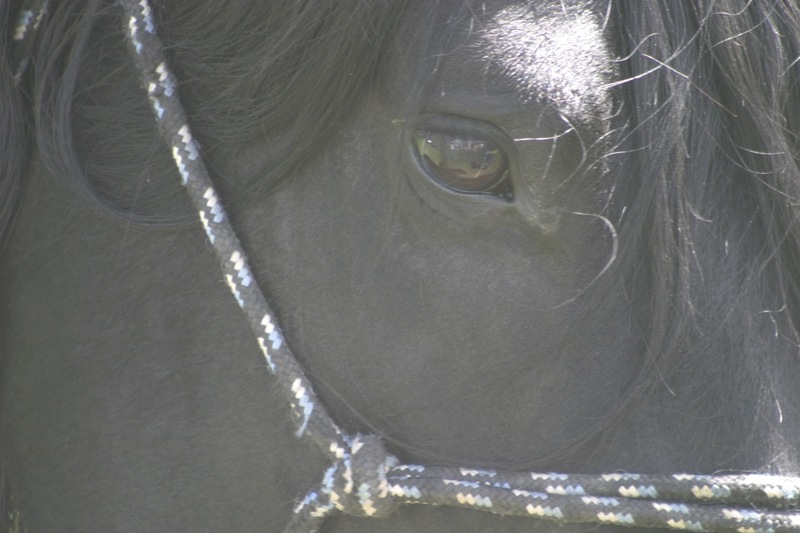 I saw his soul in his eyes.”So, being good for both horses and people, it seems to me that Old Indian Tricks and “Old Ways” and Natural Horsemanship should find a natural home in the Umatilla Tribal Horse Program. My view is that there are principles to “Natural” training and any thing you do with a horse, if it can be made to fit in with one of these principles, will satisfy them. They must interrelate. These aren’t things I made up, just things I’ve gleaned from others in my personal odyssey. 1. SAFETY IS PARAMOUNT and THE HUMAN’S COMES FIRST! 2. Make the right thing easy and the wrong thing hard. 3. The horse should be calmer when the session ends. 4. The horse can’t decide to go and you can’t make the horse stop. 5. It should be the horses’ idea. 6. A learned response is one that happens every time. 7. Always end with something the horse has learned. 8. It takes movement to teach a horse. 9. A horse naturally moves away from pressure. 10. 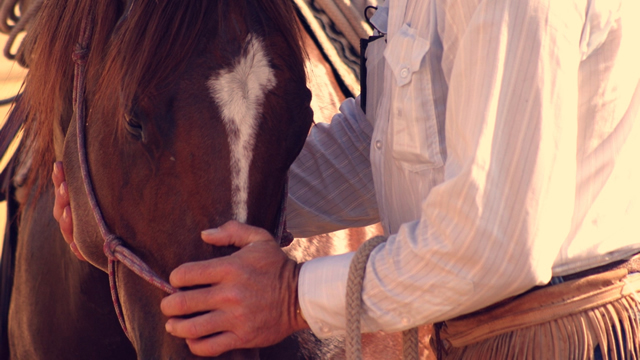 Pressure can presented to the horse verbally, physically, or emotionally. 11. It’s more about the human learning than the horse learning. 12. Learn from the horse. 13. Help the horse adjust to being in a human environment. 14. Learn to be consistent and exacting. 15. It’s easier to ride a horse in the direction it wants to go. 16. You are always teaching the horse something. 17. Soft but not yielding; firm but not hard. 18. Use 4 ounces to move 1000 lbs. 19. 4 ounces is an ending point not a starting point. 20. If it isn’t fun. . . . don’t do it. 21. Tomorrow, tomorrow, there’s always tomorrow…. 22. Go back in the training rather than fighting through a problem. 25. IN ALL THINGS BELOW # 1, THE HORSE COMES FIRST! Tom Hebert was with the Peace Corps in Nigeria from 1962-64, later with the USO in Vietnam and later in the Gulf War, USO Bahrain. Also a refugee relief officer in Africa, he is the co-author with John Coyne, of three books about innovative American training and education. 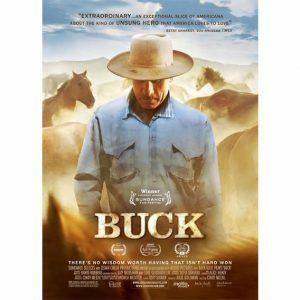 He is currently living on the Umatilla Indian Reservation outside Pendleton, Orgeon where he is consultant to the Confederated Tribes (the Cayuse, Walla Walla and Umatilla) on horse programs. All I wanted was a simple two-track.